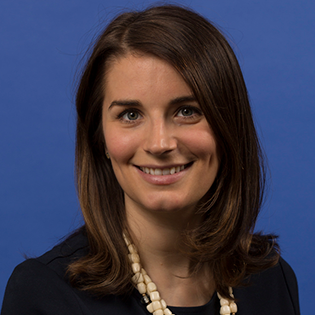 Sarah Sulick works at the National Science Foundation as a public affairs specialist focused on strategic communications, social media and external affairs. She previously worked for the Smithsonian, where she has more than 15 years in public affairs and communications. She started at the National Zoo in media relations where she worked to raise the profile of the Zoo’s world-class scientific research and conservation work when she wasn’t handling publicity for the extremely demanding and always ungrateful giant pandas. For the past 10 years, she worked in the Smithsonian’s central office of public affairs, launching the organization’s social media presence and building a community of practice for digital outreach across its 19 museums, nine research centers and zoo. She also led the communications strategies for the Smithsonian’s technology initiatives, positioning the Smithsonian as a digital innovator in the cultural sector.